With the temperatures in this week’s forecast feeling more like Spring, I wanted to share a few of my faves! 1. 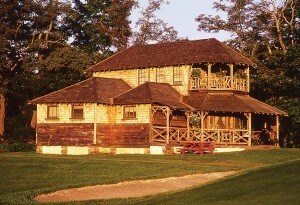 Mohonk Mountain House. 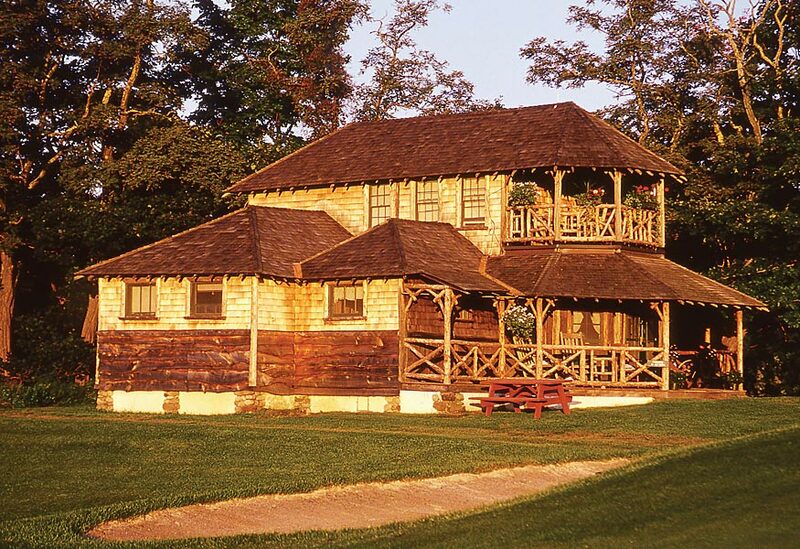 This resort in New Paltz, NY, is perfect when trying to get away from the typical city hustle. The Mohonk Mountain House is a cool hotel resort – very exclusive with amazing scenery And if you’re not impressed by the view, the spa should grab your attention, especially with all of the various services it has to offer. It screams “no children allowed!” LOL! 2. Creamsicle nails. Nothing says fun like creamsicle nails. It’s a quick way to spruce up your look. To add even more sweetness to your nails, try a creamsicle moon mani. No hassle required. 3. Brownies at Evelyn’s Kitchen. Brownies make everything all good, especially when they’re baked at Evelyn’s Kitchen. Owner, Ayala Donchin, and her talented staff are great at what they do. I even have lots of receipts to prove it. 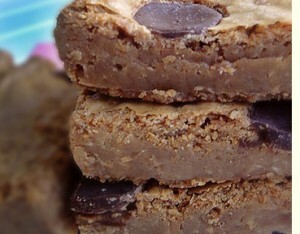 I’m a sucker for tasty treats, and the brownies (and blondies) at this East Harlem bakery get it right every time. 4. SOFIA Champagne. There’s nothing like some bubbly during warm months. Sofia Blanc de Blancs adds a little more fun to any party. 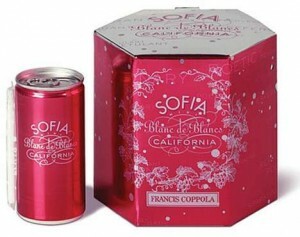 The Francis Coppola brand even decided to make life a lot easier with the champagne-in-a-can concept. So now you don’t have to tote around a bottle and a corkscrew to this summer’s picnic gatherings. 5. Harlem: The Four Hundred Year History from Dutch Village to Capital of Black America, by Jonathan Gill. This is an amazing story. There’s no doubt that Harlem is a resilient neighborhood, with a lot of history, soul, and culture. Gill gives light to Harlem’s beginnings, along with its transformation. His details are sure to school anybody who reads the book. 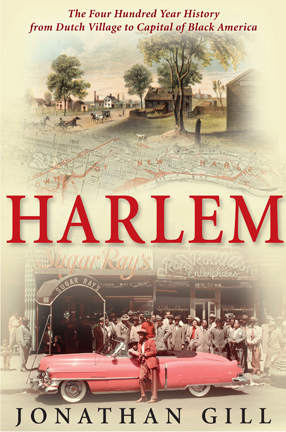 This story is a history lesson, indeed – one that will make Harlemites proud.